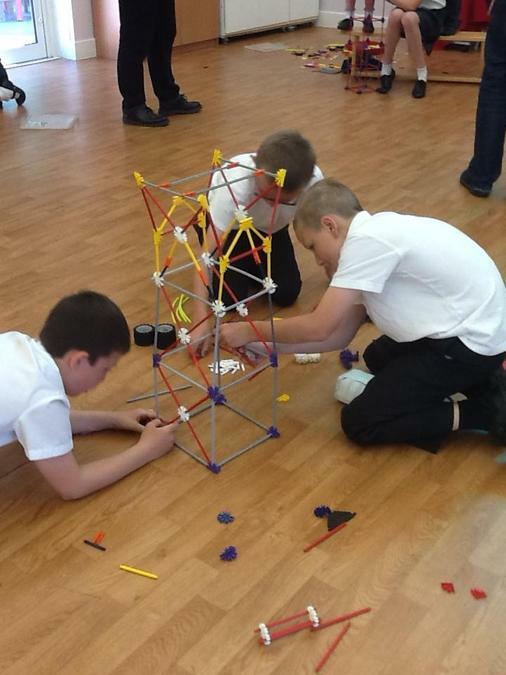 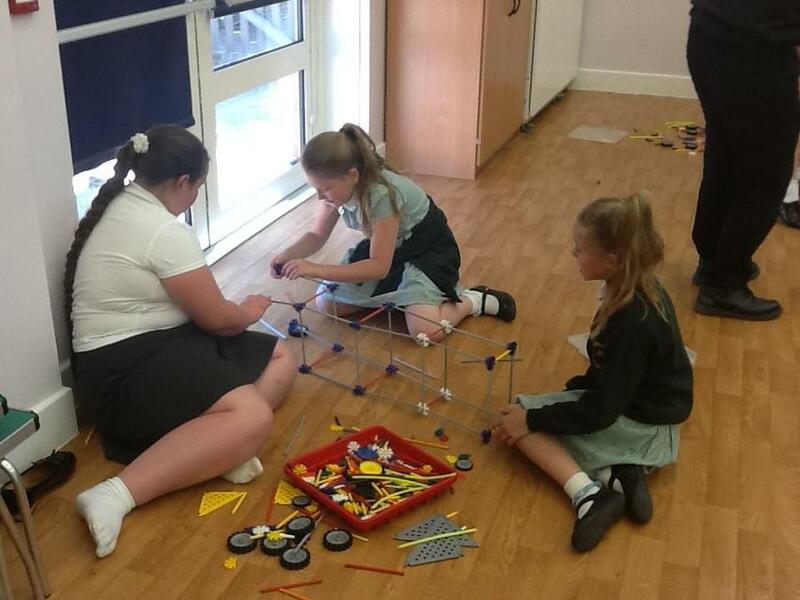 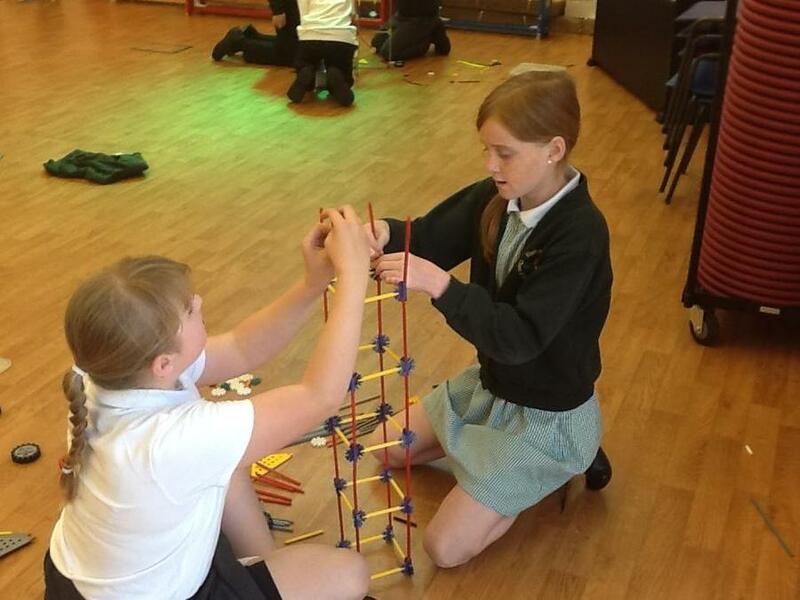 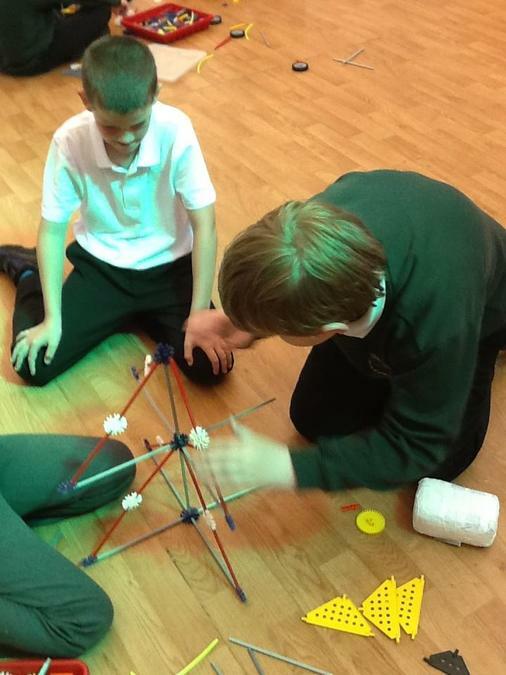 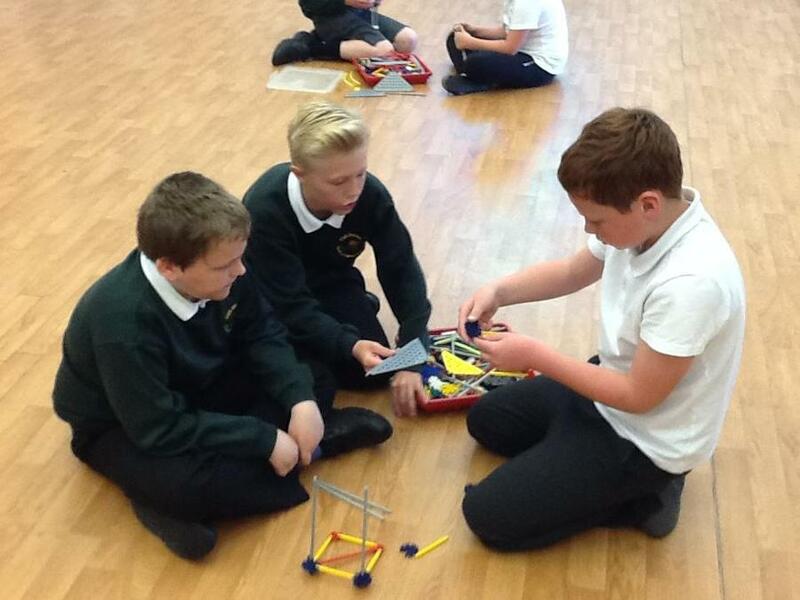 Owl Class were very lucky to take part in the K’nex challenge on Thursday 11th June. 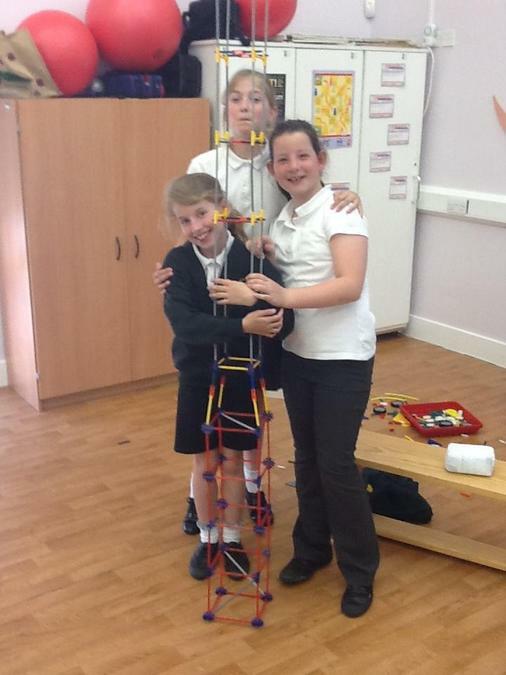 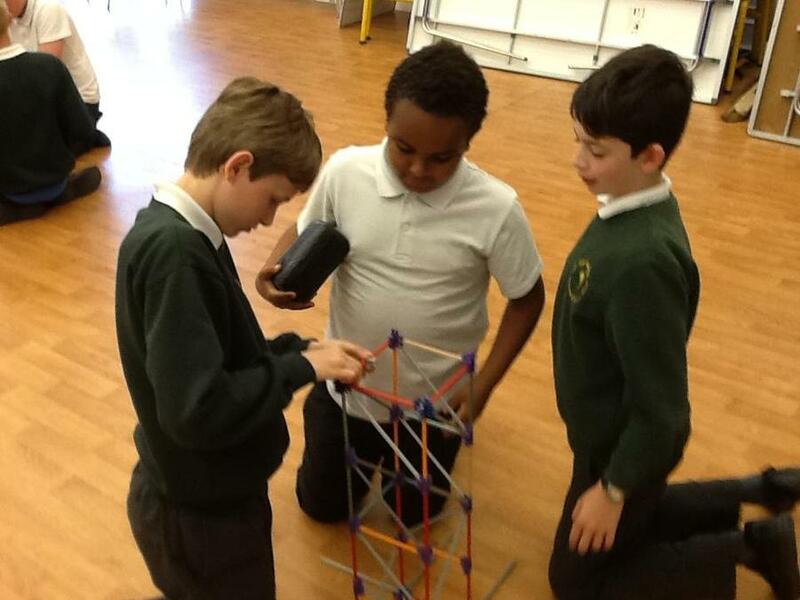 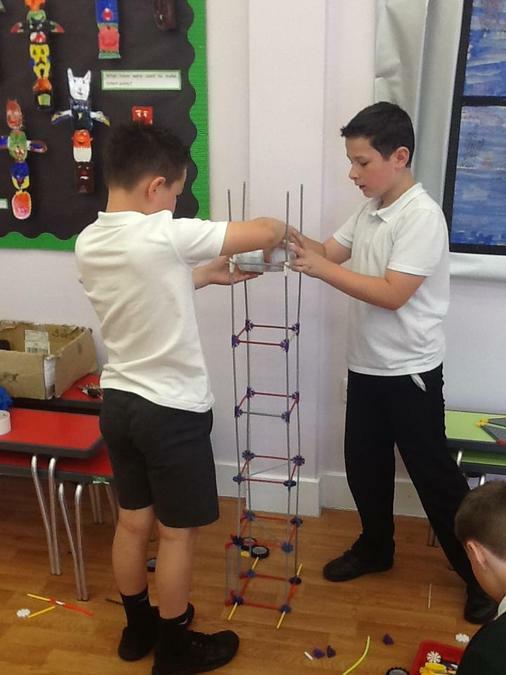 They were challenged to create a tower as tall as possible whilst supporting the weight of a one kilogram bag of sugar. 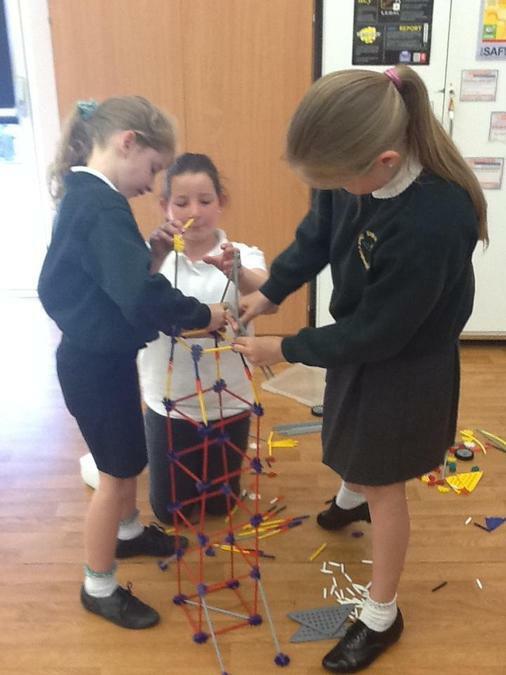 The winning team were Kate, Ebony and Ruby – well done girls. 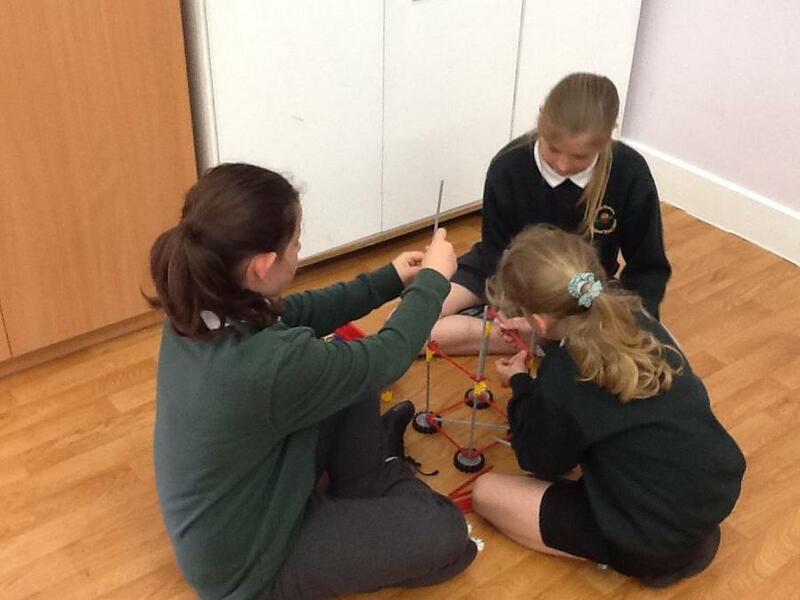 They will now have the opportunity of participating in the Kent final in Rochester on Tuesday 23rd June.